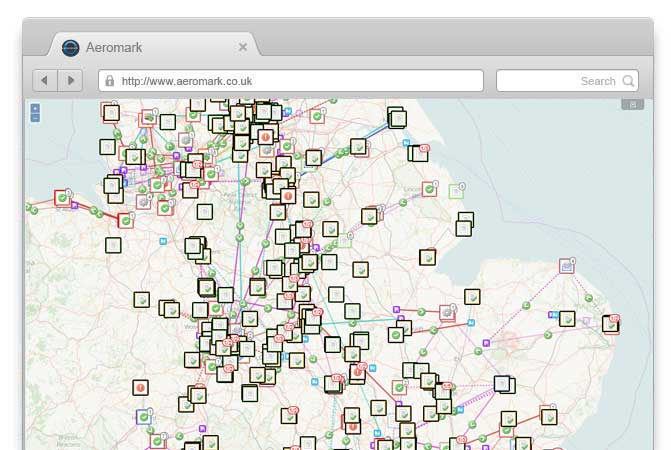 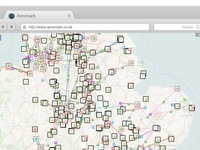 Aeromark is at the forefront of Service and Asset management, Scheduling, Mobile App and GPS tracking innovation since 1990. 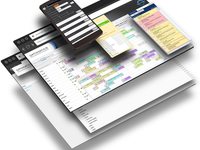 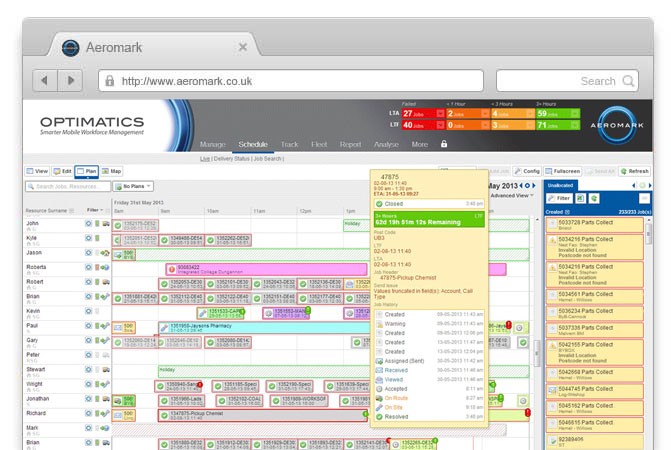 Optimatics, is Aeromarks Smarter Service Management Software designed specifically for service based businesses, to make managing a field based workforce as effective as possible. 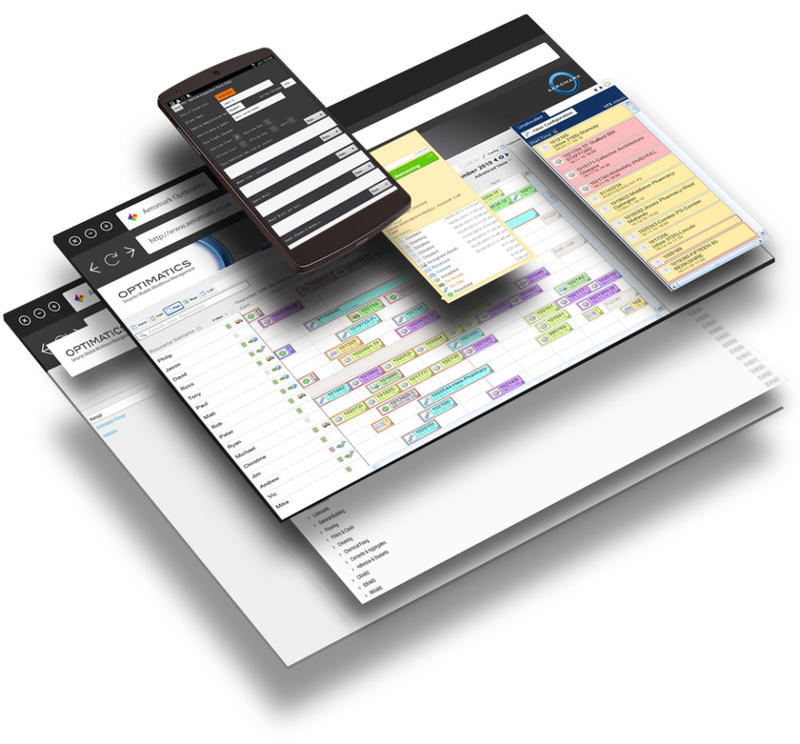 Optimatics comprises four individual modules; Service and Asset Management, Workforce Scheduling, Mobile Apps and GPS tracking. 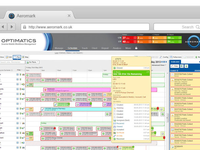 Comments: This system provides all the information including site history to ensure the engineer has the right information every time; which results in greater efficiency, accurate parts ordering and better first-time fix rates; even the job sheets are created in real time and are emailed as the engineer leaves the job.